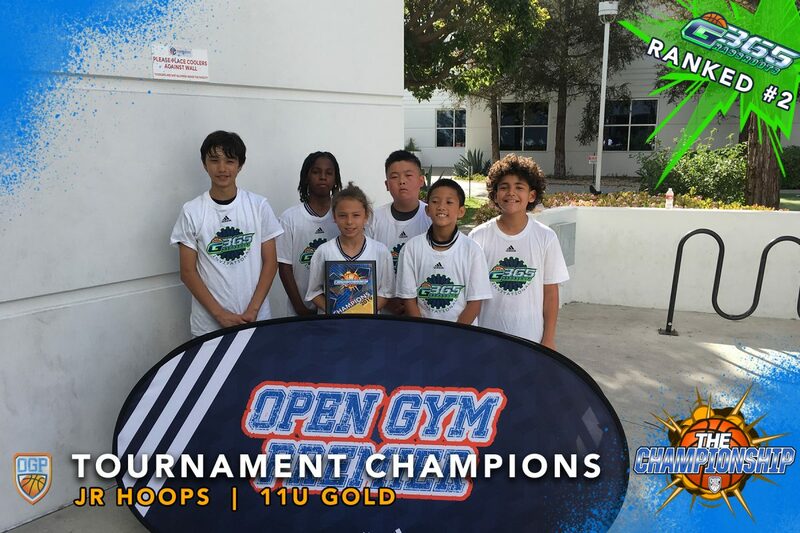 Orange County, CA – Open Gym Premier’s Championship event continues to be one of the top events of the country. The event draws top competition from across the country and provides opportunities for club teams grades 2nd to high school to compete in divisions that are suited for their skill level in a well-organized event.The event’s biggest star was 8th Grade MVP, Keenan Bey, who led G365 #8 Vegas Elite to the 8th Grade Open Division Championship. Bey had a huge impact on both of ends of the floor. Defensively, his length, energy and timing disrupted the offensive flow for opponents. Offensively, Bey has improved in the past year being a more aggressive and respectable threat from the outside and uses a long first step to create separation and finish at the basket. 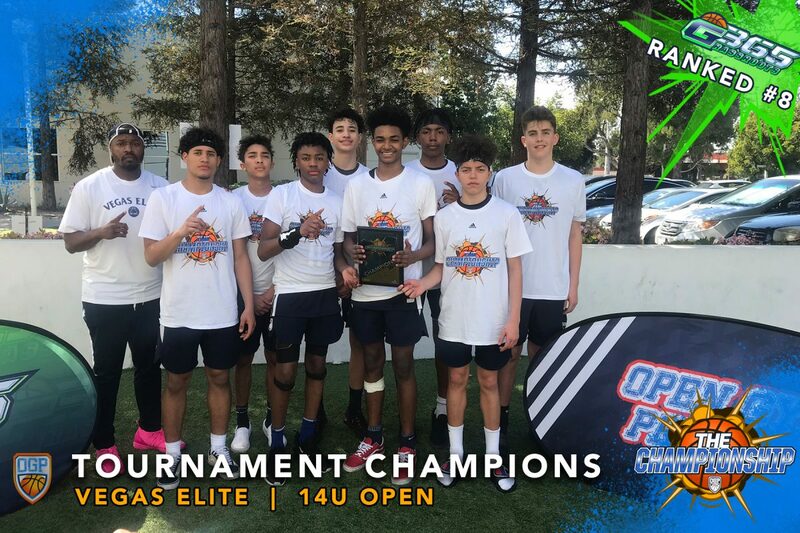 Vegas Elite’s 5-0 OGP Championship record included victories over G365 #17 Team Create, G365 #18 Gym Lifestyle Warriors, and G365 #19 Redlands Showtime. 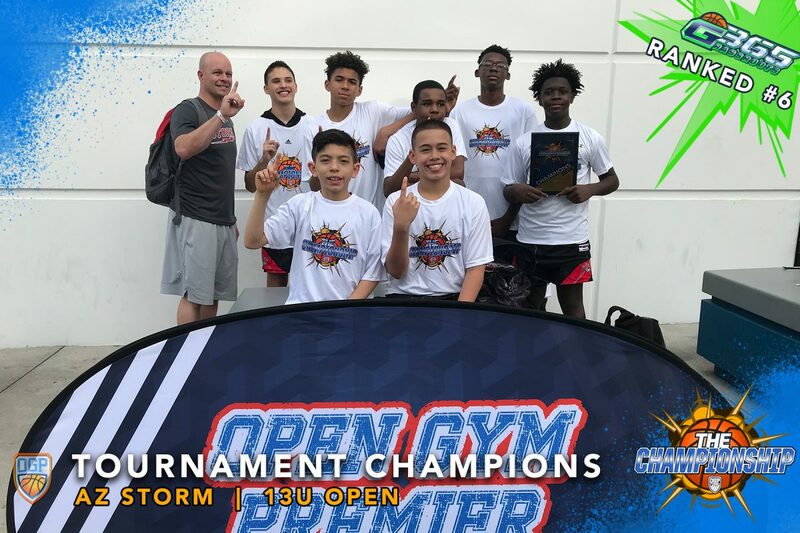 The 8th grade All-Tournament team included, Team Create’s, Sean Oliver, Redlands Showtime’s, Alfred Lee, Gym Lifestyle Warrior’s, Darius Carr and Boise Slam’s, Mason Strong. 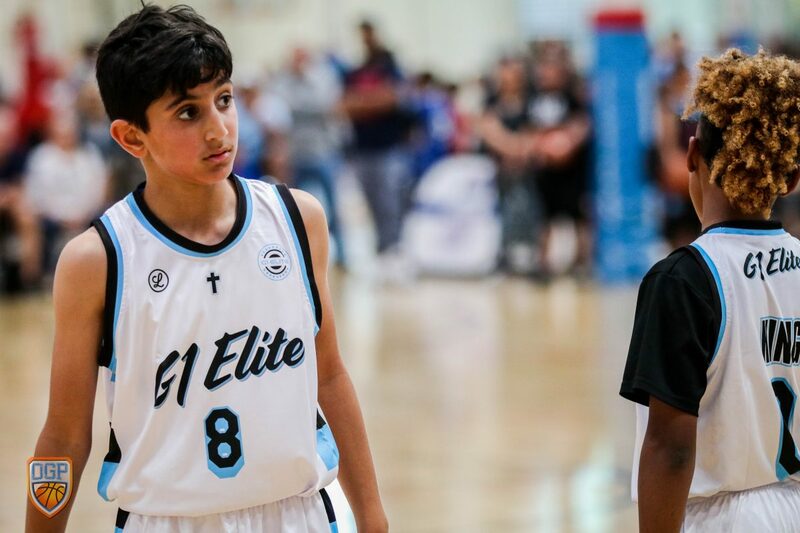 The 7th Grade Open Division featured an 18-team gauntlet loaded with G365 ranked teams. In the end, G365 #6 AZ Storm, was the only unbeaten team left as they defeated G365 #7 Fresno Swoosh Elite in the championship game. AZ Storm’s, Bryce Quinet and Gabe Pickens were named Co-MVP. 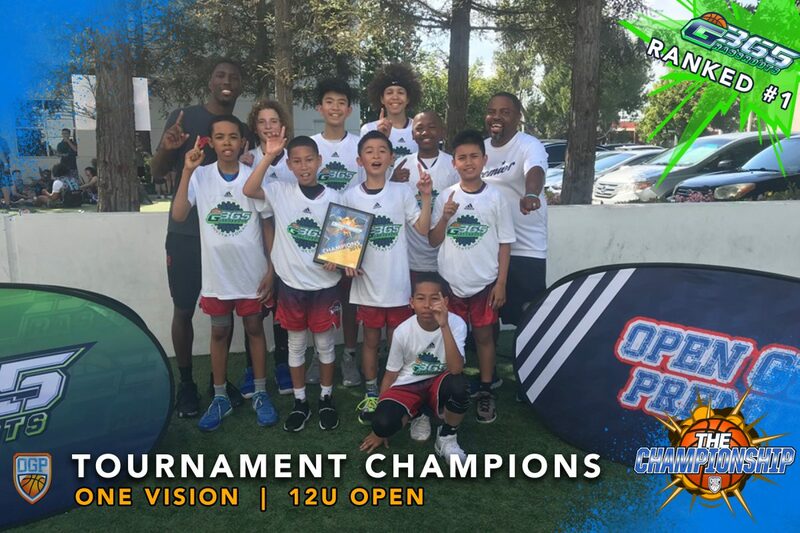 The 7th grade All-Tournament team included, Team Level Elite’s, Lawrence Rudolph, Elk Grove Capitols’, Brandon Gibson, Fresno Swoosh Elite’s, Jackson Young and Vegas Loyalty Panthers’, Anthony Nwuli. The 6th Grade Open Division came down to an OT Championship game between new G365 #1 OneVision and former G365 #1 JR Hoop National. MVP Chris Cain led a heroic effort to help OneVision pull ahead for the 48-47 win. Cain is a tremendous talent as he has the size, strength and offensive skill level to make execution tough for opponents. The 6th grade All-Tournament team included, JR Hoops National’s, Christian Hall, Team Eleate’s, Jrob Croy, SD Gamepoint’s, Manny Cortez, and SD Soldiers’, Elijah Stephens. 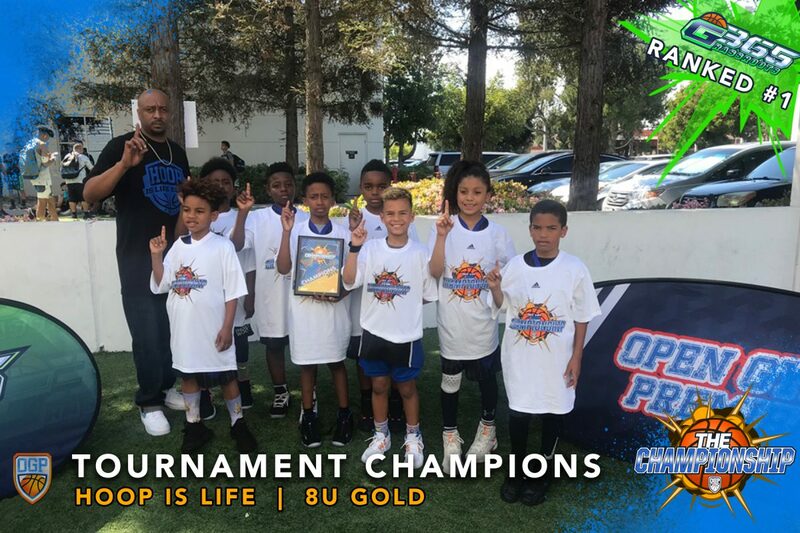 G365 #2 Jr Hoops National took home the 5th Grade Gold Division Championship title with a 2-point victory over an improved Hoop is Life team in the final championship game. Hoop is Life made a big jump in the rankings as they moved up to G365 #4 slot for their impressive performance. JR Hoops National’s, Aaron Balistrieri earned the honorable mention as MVP honors. 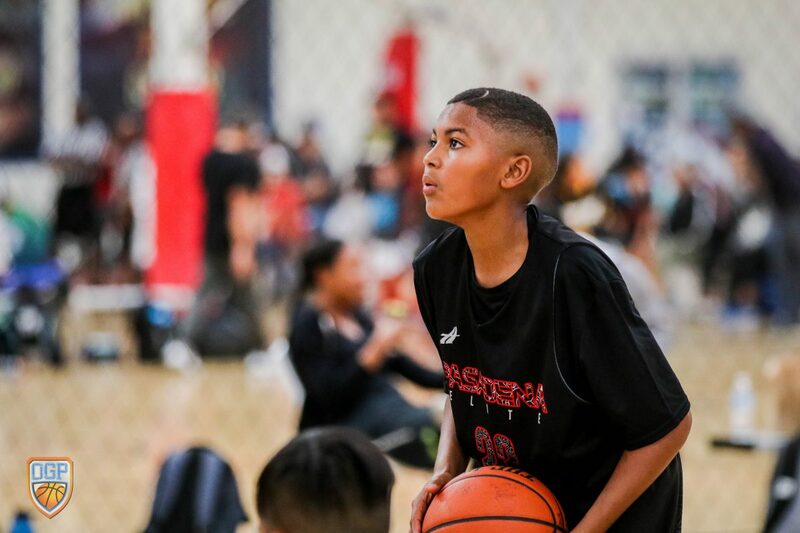 The 5th grade All-Tournament team included, Hoop is Life’s, Tyran Stokes, AZ UH Elite’s, Jarred Johnstad, Vegas Elite’s, Jaxon Price and Elk Grove Capitols’, Cameron Nero. 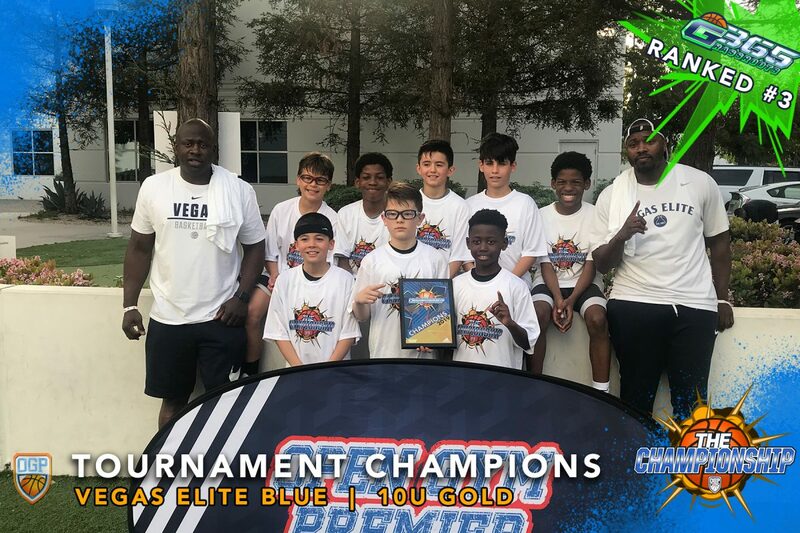 G365 #3 Vegas Elite took home the 4th Grade Gold Division with a big victory over G365 #4 Team Veritas in the championship game. Vegas Elite’s, Olujimi Popoola was selected for MVP honors. The 4th grade All-Tournament team included, Team Veritas’, Kenneth Martinez, IEBP Blue’s, David Silva, Team Eleate’s, Josiah Williams and Team Loyalty’s, Amare Harris. The 3rd Grade Gold Division was one of the most the exciting divisions as the parents in the stands were loud and highly invested in rooting for their teams. LA based G365 #4 Team Loyalty gave their fans the most joy by pulling off an impressive championship game victory over G365 #5 SF Rebels. Team Loyalty’s, Christopher Hamilton, was honorably named MVP. 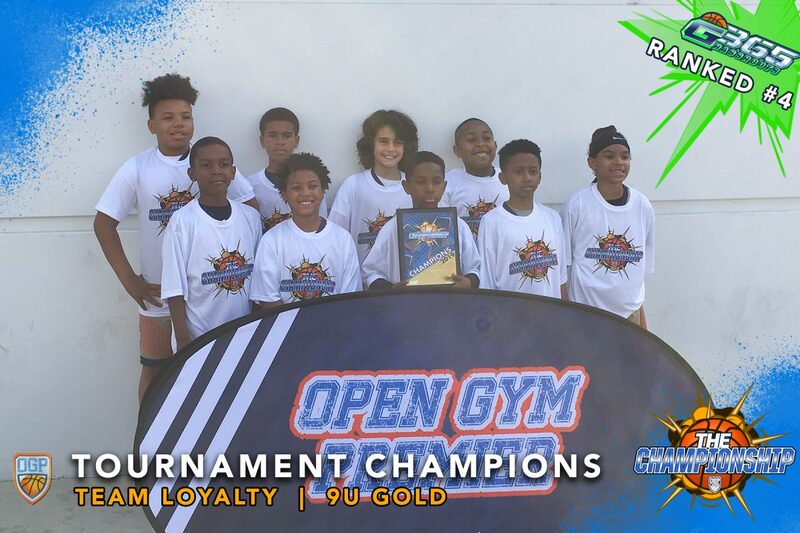 The 3rd grade All-Tournament team included, Oakland Soldiers’ Michael Richardson Jr., The Truth LV’s Demetrius Hunter, The Truth LV’s Koy Wilkins, Vegas Elite’s Davion Rhymes and SF Rebels’ Mi’Maury Huntley. The 2nd Grade Division once again saw G365 #1 Hoop Is Life take home a championship victory where Logan Faux and Brexton Quinet earned Co-MVP honors. The 2nd grade All-Tournament team included, Mentally Fit’s Connor Tyler, Open Gym Premier’s Ezekiel Vernis and SF Rebels’ Aiden Martins.